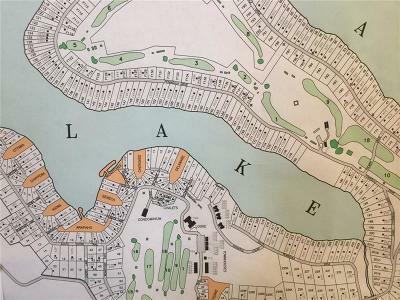 Lot 175 lake front lot located near Indian Lake Golf Club. 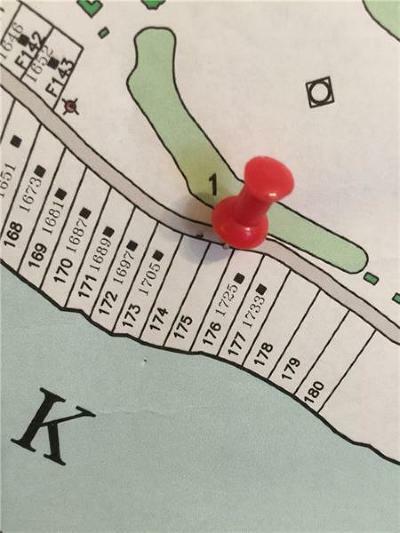 .88 acres with 100 feet of water frontage partially wooded hillside lot. Nice views of the lake. Indian Lake is a 750 acre private lake situated in one of the most beautiful regions in Pennsylvania, the Laurel Highlands. 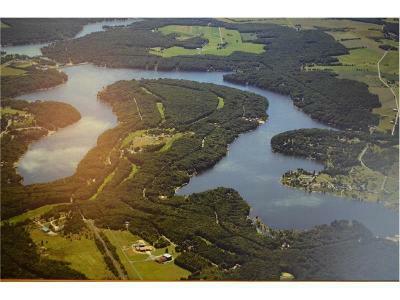 Conveniently located less than 2 hours from Pittsburgh, 3 hours from Baltimore and Washington DC and easily accessible from the PA Turnpike. 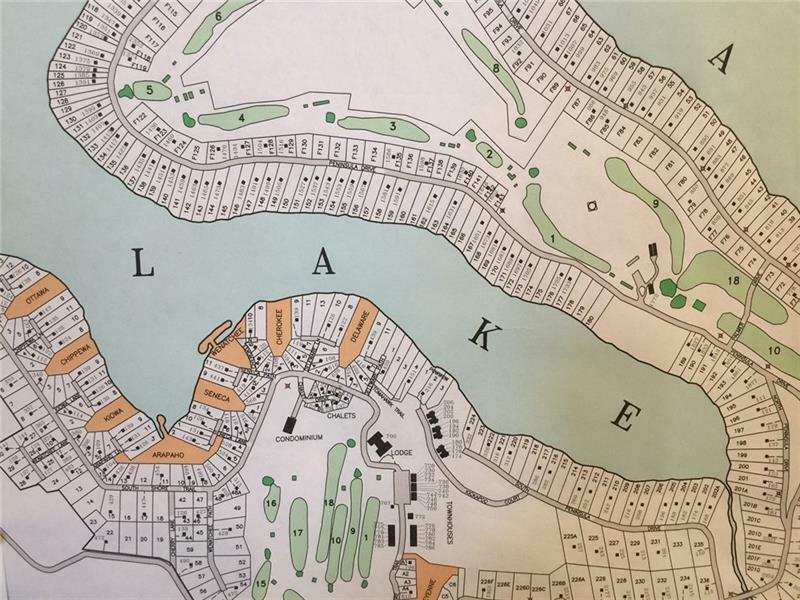 The community offers a full service marina, newly renovated Lodge and sports lounge, restaurant and banquet facilities, two PGA golf courses, including Arnold Palmers First designed course. Abundance of fishing, boating, hiking and biking. Beautiful winter sports as well with three downhill ski resorts located nearby.